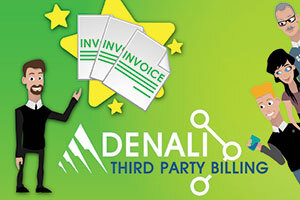 Denali offers a one-of-a-kind solution to the third-party billing and payment dilemma that is unmatched by other accounting software providers. In today’s business world, third-party billing and split payment capabilities are non-negotiable items for accountants—they are simply a way of life! Cougar Mountain Software’s Denali allows users to intuitively split billings and payments, and then reconcile them without creating headaches. In fact, third-party billing and split payments in Denali and Denali Fund are as simple as adding a payer and assigning them to the billing item. 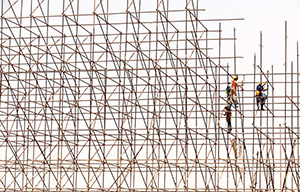 One of accounting’s perpetual puzzles is easily solved by deploying Denali or Denali Fund within your organization. According to the National Center for Charitable Statistics, nonprofits account for 5.3% of the GDP. That equals more than 1.5 million organizations accounting for 9.2% of all wages and salaries paid in the United States. That many organizations, all handling money on a daily basis, require a powerful accounting software solution. 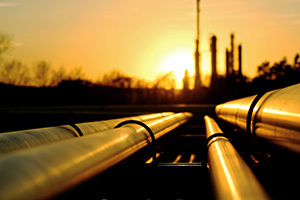 Denali FUND from Cougar Mountain Software is designed to handle the breadth of these organizations from the smallest to the largest, as well as the complexity of each organization’s individual finances. 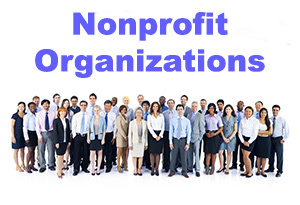 Nonprofit accounting requires flexibility and customization. Nothing captures the essentials of nonprofit accounting agility like Cougar Mountain Software’s Denali FUND. Denali FUND offers modular flexibility, breakout budgets, a secure audit trail, individual user tracking, and customized reporting. Putting these essentials to work with Denali FUND will solve your nonprofit accounting challenges in an accessible and tailored format. Internal controls are the necessary rules, technology, and structure that help catch honest errors and dishonest acts. 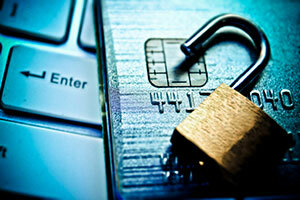 These safeguards represent a much broader financial stewardship than simple fraud prevention. When well deployed, maintained, and enforced, these controls assure an organization will achieve its mission and its goals. In this post, we’ll be exploring the third and last component of truly effective internal controls: a culture of integrity (A.K.A. the ultimate success story). If you missed the series finale on this subject you can catch up HERE, otherwise, skim the following post-op for a synopsis of the issues at play.